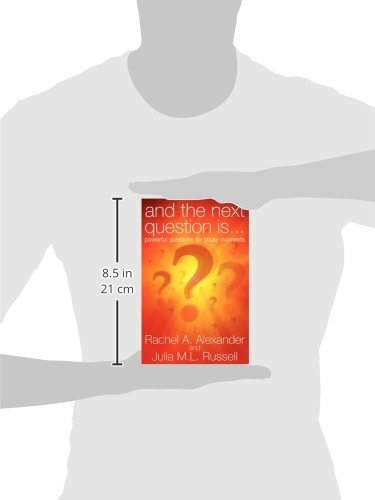 Do you want to broaden your repertoire of powerful questions? Do you have a passion for learning and asking questions? Would it help to have a single source of well-loved, often used and sometimes forgotten powerful questions all in one place? 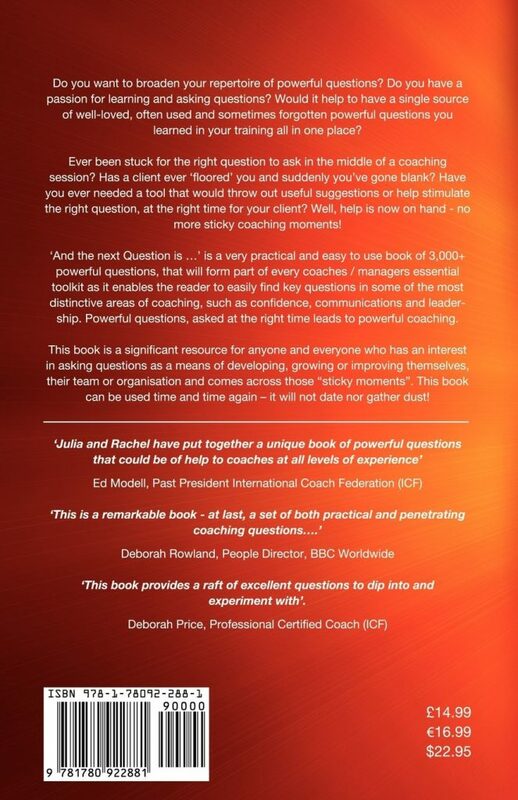 is a very practical and easy to use book of 3,000+ powerful questions, that will form part of every coach or manager’s essential toolkit as it enables the reader to easily find key questions in some of the most distinctive areas of coaching, such as confidence, communications and leadership. Powerful questions, asked at the right time leads to powerful coaching. 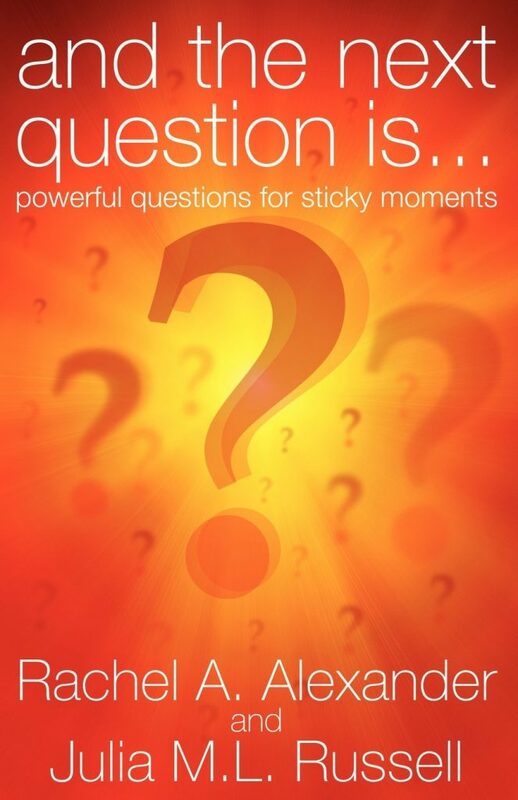 This book is a significant resource for anyone who has an interest in asking questions as a means of developing, growing or improving themselves or their team.